Some business operations require travel overseas. Others require money foreign currency exchange, particularly if you have business partners located outside your country’s borders. Online currency exchange services are one of the best ways to do this. 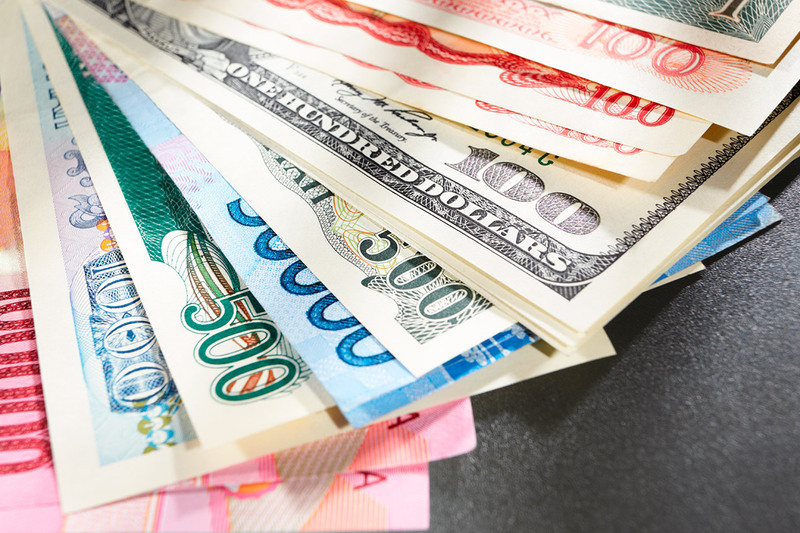 There are a ton of benefits to using online currency exchange. Find out these advantages below. Online currency exchange services offer top-of-the-line security features, just like your business credit cards. You can rest easy knowing that your currency exchange will produce the appropriate amount of money. It will also be backed by a guarantee, as long as you use a reputable money exchange service. These online services have a lot of competition. Because of this, they make sure to offer you the absolute best financial security you could ask for. Online money exchange services are super easy to use. Other currency exchange businesses require you to come in in-person. This means that you will be confined to store hours. Not to mention, you will also have to go and take the cash out of the bank before you go exchange it. That can be a hassle, especially if you need to exchange large sums of money. Online services make it easy to exchange currency right from your bank account in the comfort of your own home on your own schedule. The convenience is such a huge advantage, particularly for busy business owners. Online currency exchanges offer speed that is simply unmatched by post office or bank currency exchange services. This is a huge benefit for busy business owners like you. Often, you have to produce results under tight deadlines. Thankfully, online currency exchange websites make this possible. Online, you can exchange USD to any currency you could possibly need. Many websites provide over 20+ currencies to exchange between to pay your entertainment expenses on a business trip out of the country. In addition, the best online currency exchange options accomodate international transfer to more than 150+ countries. No matter where your business takes you in the world, online currency exchange services make it simple to take care of things right from the comfort of your home office. Online money exchange and transfer services offer superior customer support. The same cannot be said for traditional money exchange services. After you exchange money at the bank or post office, you walk out of the storefront and your exchange is done. There is no support. Thankfully, the same cannot be said of money transfer websites. They support you before, during and after the transaction. This can be extremely helpful when you need to make important business decisions based on your finances. If you are a business owner who often does business overseas or is partnered with a business outside of your own country? If so, online currency exchange could be the perfect solution to help make your business more efficient. It could even open up more business loan alternatives for you to finance your business. The top online currency exchange platforms offer a ton of advantages over traditional in-person money exchange services. Consider the benefits listed above before you ever exchange a single dollar. You will be glad you did.